Yarn is often categorized by weight which for the novice can be confusing since we are referring to the thickness of the strand as well as the expected gauge or number of stitches it takes to equal four inches in stocking stitch. Novices will look at the materials list in a pattern and see 50 or 100 gram balls of wool listed and not realize that not all balls are equal in the way that 50 grams of chicken would be. I'm sure this can be confusing to beginners who are used to food weights measured by ounces or grams and those who have noticed that hosiery is measured by denier. Denier is the unit of measurement of hosiery. The unit measures the thickness/weight of a finely spun fiber nylon, silk or spandex. The units begin at 5 and go to 110+. The higher the denier, the thicker more opaque the fabric, and the lower the number the more transparent. 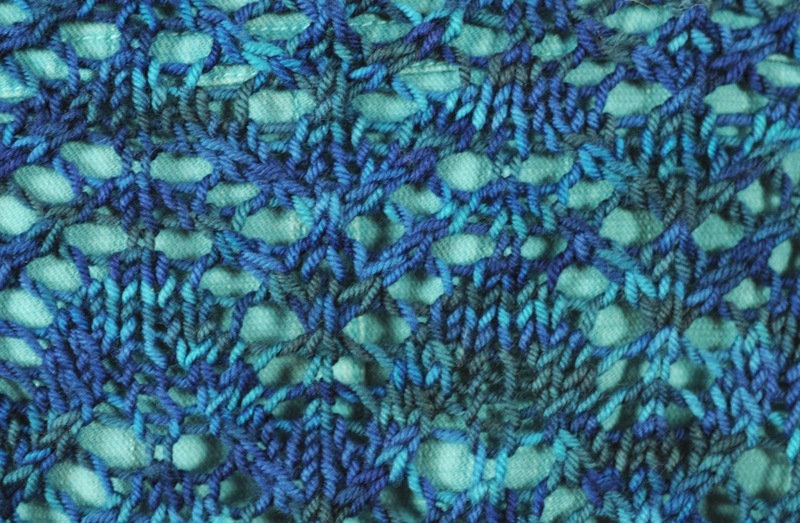 Thinner yarns requiring more stitches to equal four inches of stocking stitch are often used for small projects and for those requiring a delicate appearance like lace shawls. They can also make more flattering garments as the fabric created is thinner. Medium weight yarns are typically used for bigger projects, sweaters and accessories. 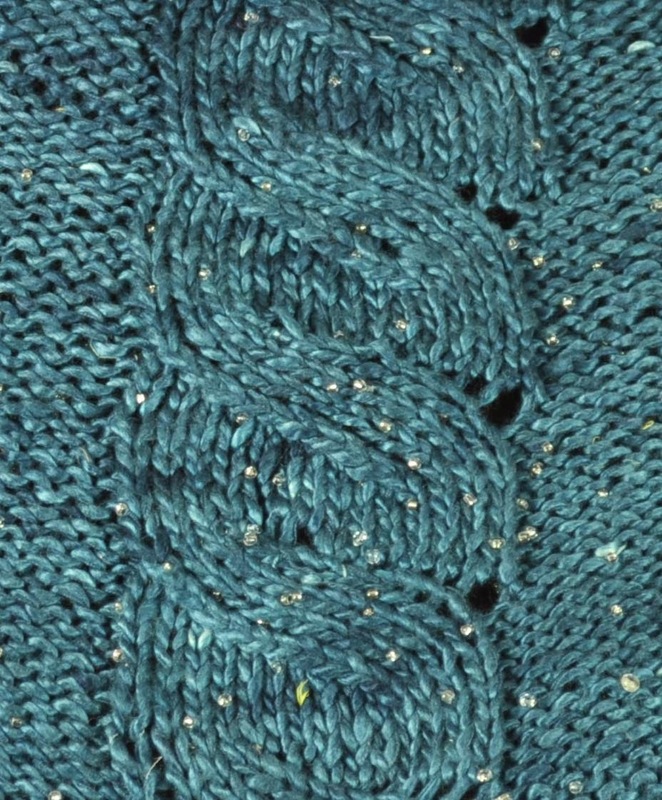 Individual stitches can easily be seen in the fabric. Bulky yarns create a lot of fabric quickly and often attract new knitters who love being able to see every stitch. Garments from these yarns can add a lot of visual weight to the wearer.